It turns out that The U had The Yacht. A convicted ponzi schemer, who bilked investors out of hundreds of millions of dollars, is seeking to cut a deal with the feds. Nevin Shapiro is singing like a canary. Shapiro stole over $900 million. He claims he gave University of Miami football players cash, jewelry, prostitutes and in at least one case paid for an abortion. At least 72 athletes received millions of dollars from Shapiro according to one report. 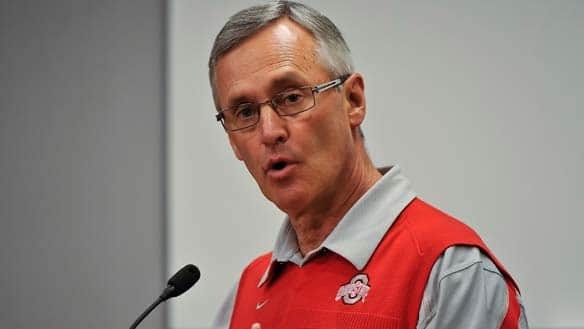 Numerous media sourcestalked about Shapiro’s mega-sized yact that he lent to players. In a nearly yearlong investigation, Yahoo! Sports found proof of at least 72 football players receiving money and gifts from Shapiro. 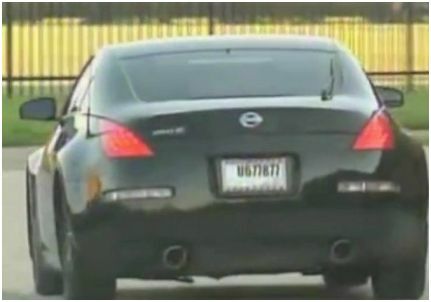 They have reviewed 20,000 pages of Shapiro’s finacial and business records and 5,000 pages of his cell phone records. Shapiro also turned over photos and receipts. 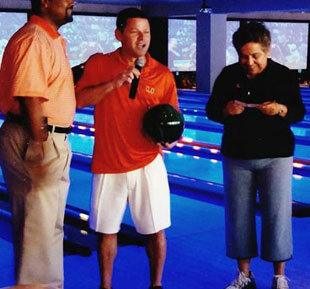 Before he was sent off to prison, Shapiro maintained a highly visible profile and was photographed with numerous luminaries from The U including former players like Kellen Winslow Jr. and University of Miami President Donna Shalala. Today on “600 Pounds of Ugly” we spend the whole show talking about the firing of Boise State University athletic director Gene Bleymaier. Tune in 11:00 a.m. to 1:00 p.m. Mountain time on AM 1260 KTRP. You can also listen live at www.ktrpradio. Would Boise State University give up blue turf to join PAC 12? 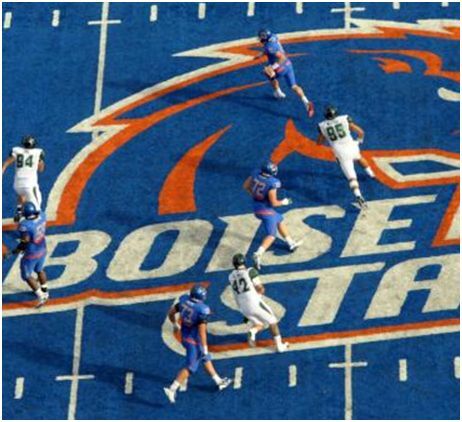 Would the Boise State University football team ever give up its beloved blue turf? There’s a story out today that says YES-for a PAC 12 invite. 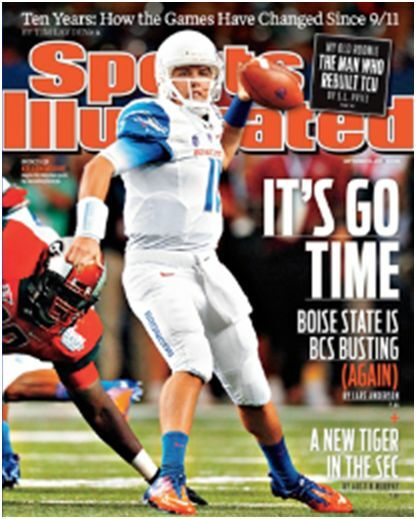 BSU has become the underdog darlings of the college football world. The Broncos have been dubbed “America’s Team” in numerous different articles and in college football chatrooms. In a poll on the BSU fan site OBNUG.com (One Bronco Nation Under God) a majority of the 1,300 fans voting, 53%, said they would rather keep the school’s trademark blue turf than get an AQ invitation to a BCS conference. As a high school running back last season, Mike Bellamy put up HUGE numbers. Bellamy rushed for over 2,400 yards and averaged 10.1 yards-per-carry. He scored 41 touchdowns. However, it’s a different number that has Bellamy in trouble before he’s even played his first game of college football at Clemson. Two. 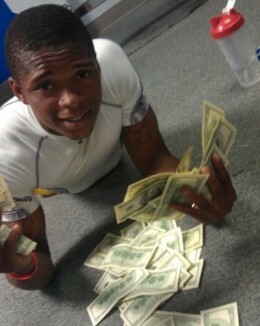 That’s the number of pictures Bellamy put on his Facebook page of himself engulfed in $100 bills. Clemson made Bellamy remove the pics. 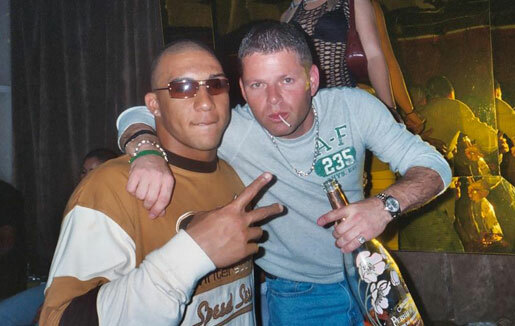 The school’s recruits-posing-with-money social networking problems go all the way back to the MySpace days. 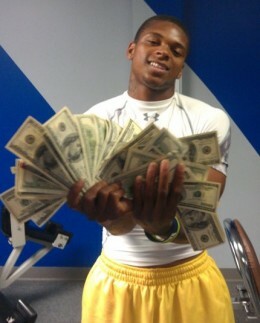 In 2008, a Clemson recruit named Ken Page literally photographed himself holding a bag of money.